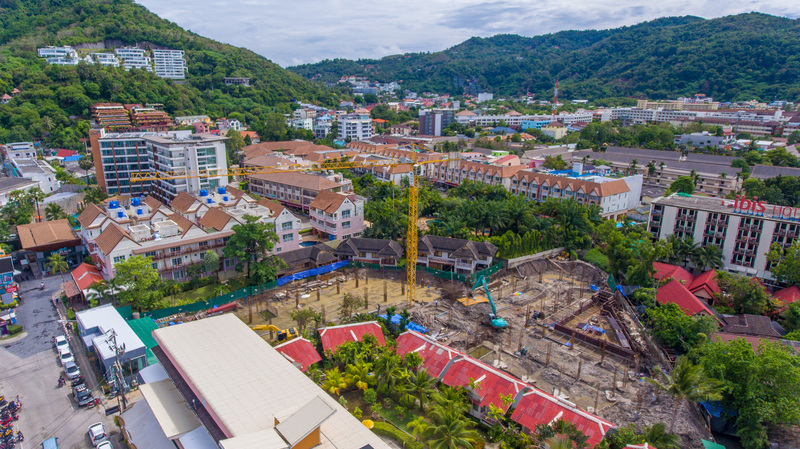 VIP KATA Condominium construction history were started in the end of 2015. 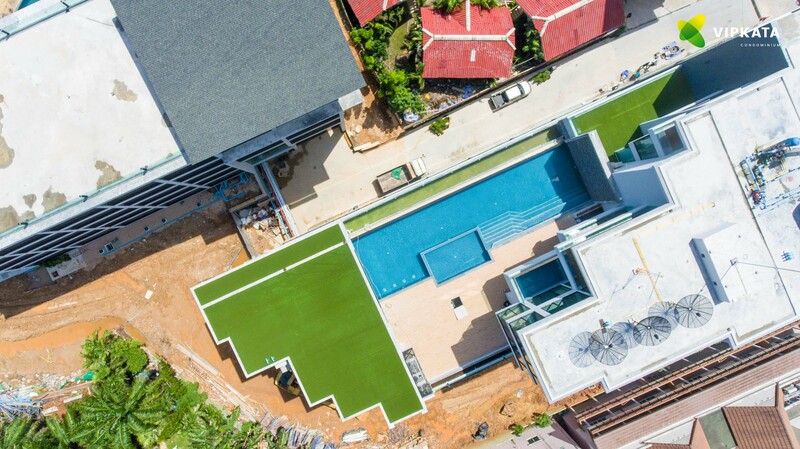 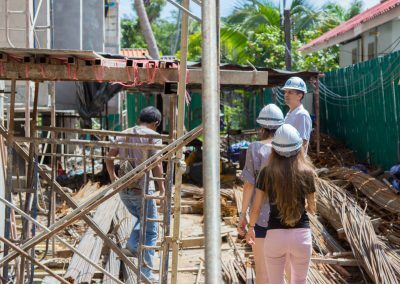 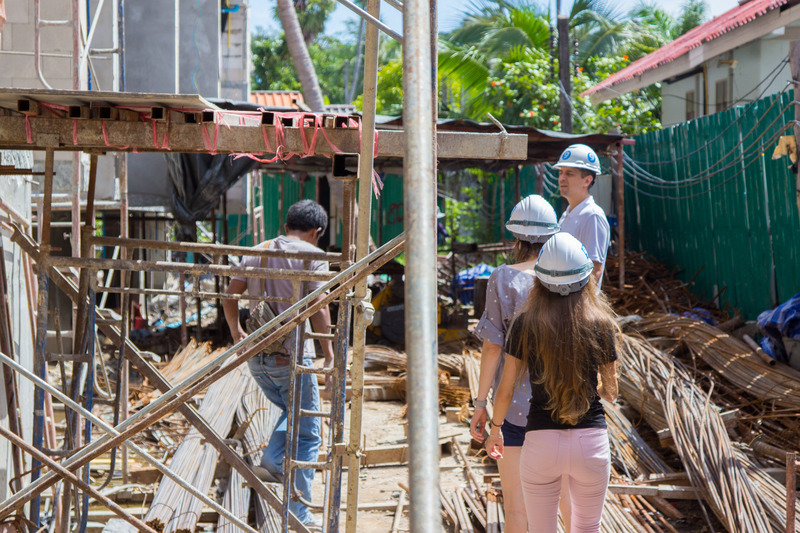 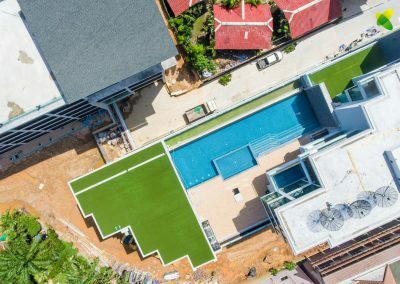 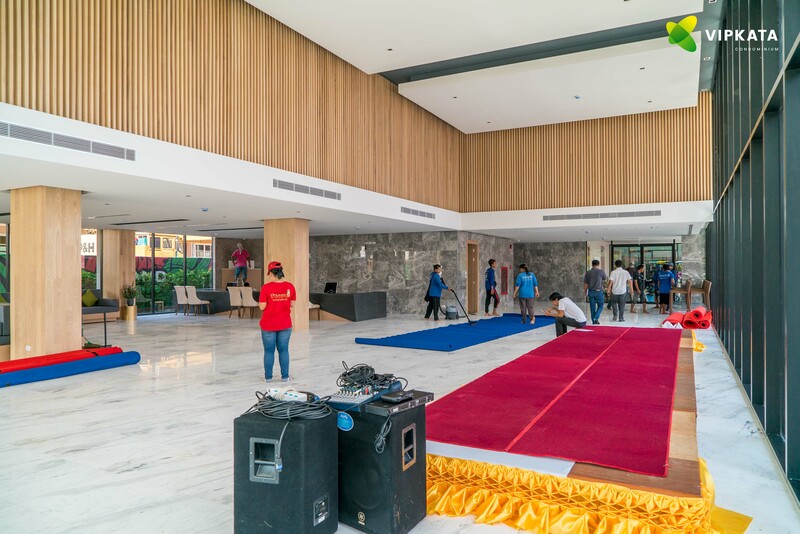 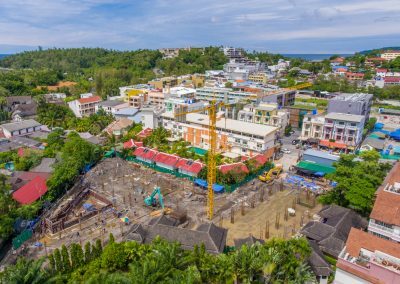 For our company it was the most massive project – before we built only a village of villas and houses on the South of Phuket. 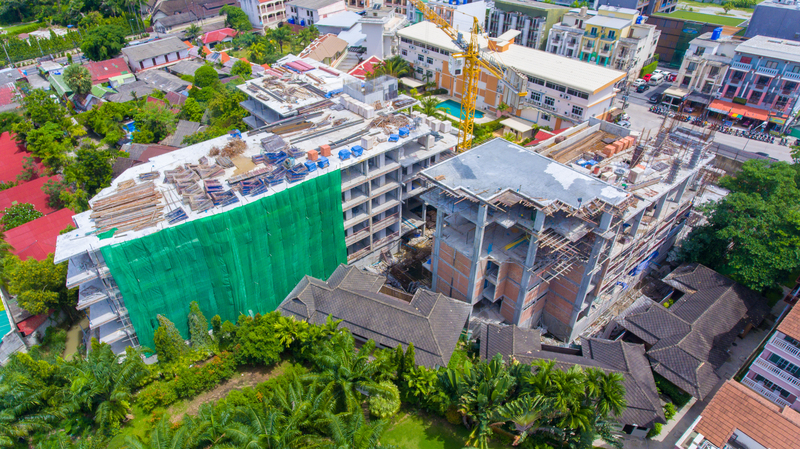 This time we had to construct 2 buildings in 5 and 8 floors with room capacity in 200 home – units. 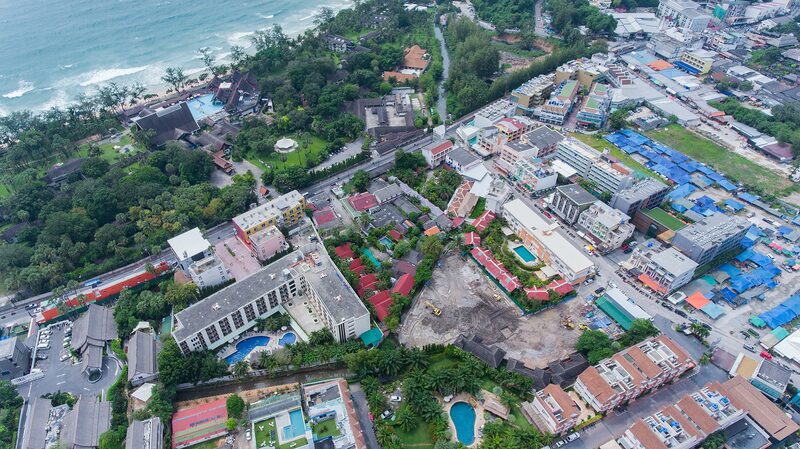 The location were chosen not randomly. 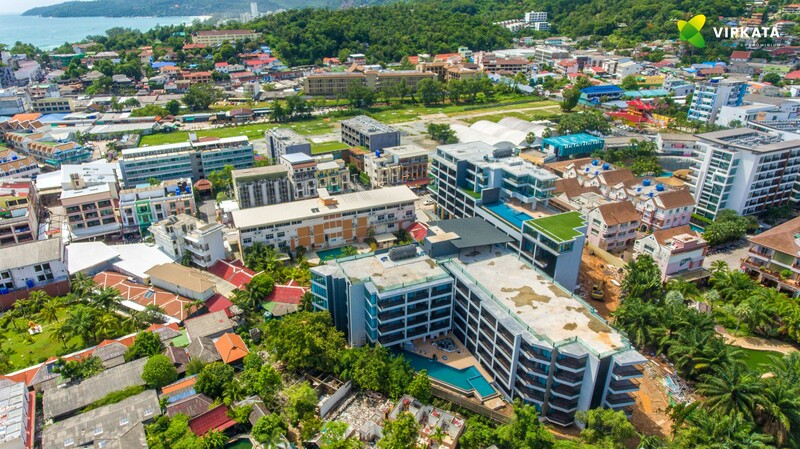 Kata district – one of the most popular on the island. 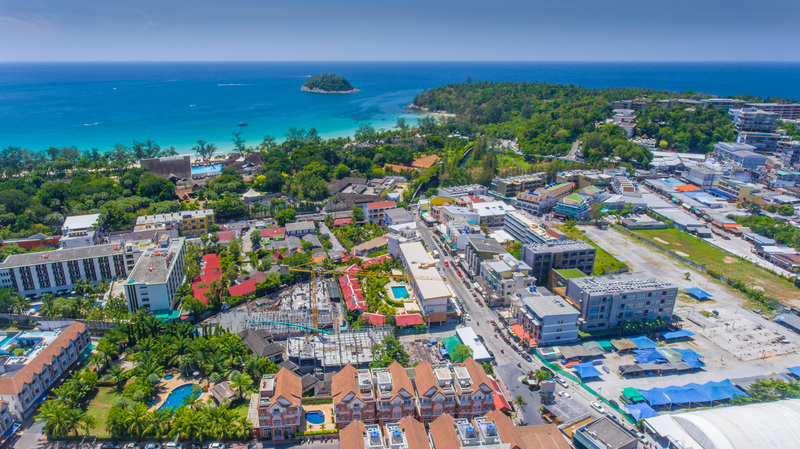 Here a lot of tourist in any season. 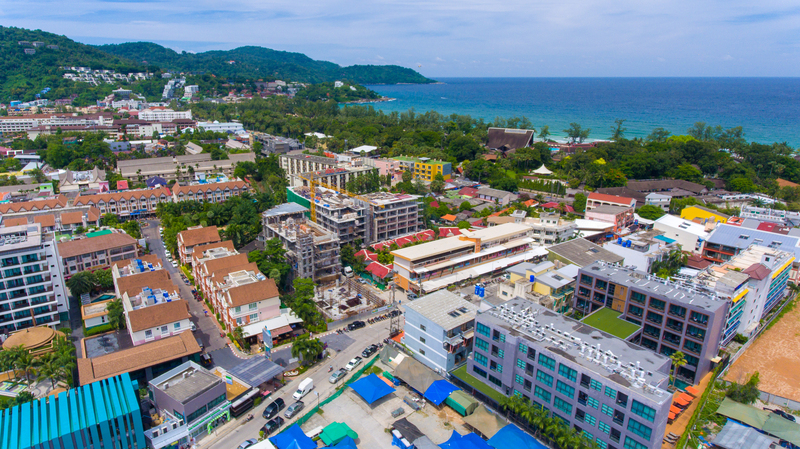 In a walking distance there are three beautiful beaches: Kata, Karon and Kata Noi. 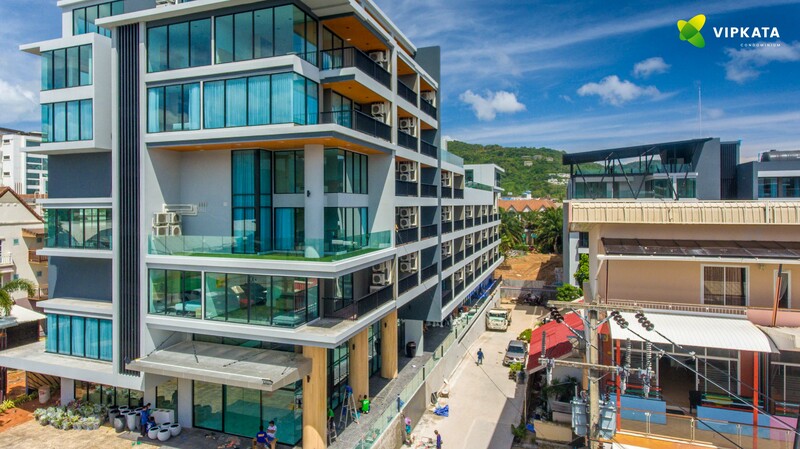 From the very beginning we defined the conception of our product – family hotel. 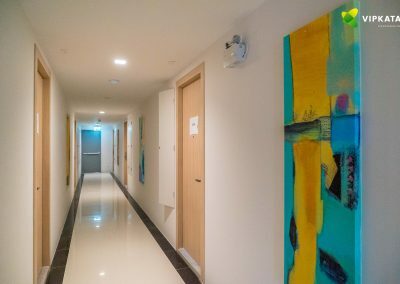 The customers of apartments became co-investors of the project. 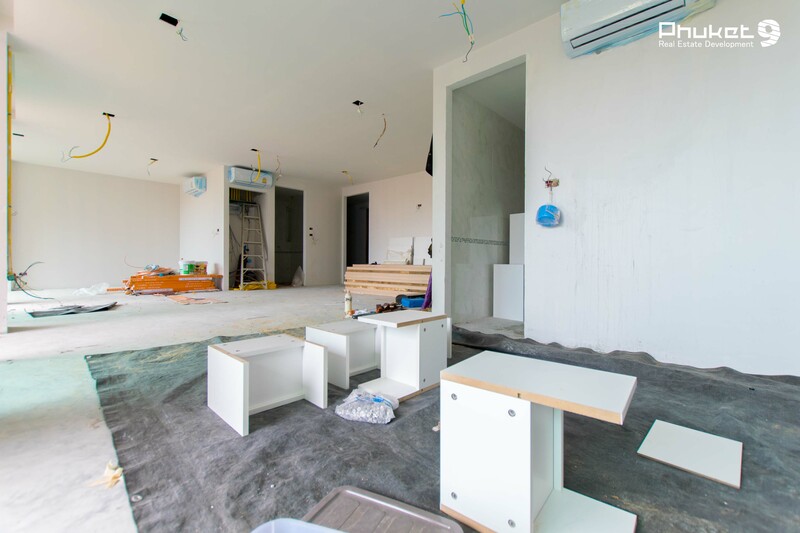 Purchasing an apartments they will get a guarantee repayment from the rent. They also can live in their apartments for 15 or 30 days per year using all the services of the 4-star hotel. 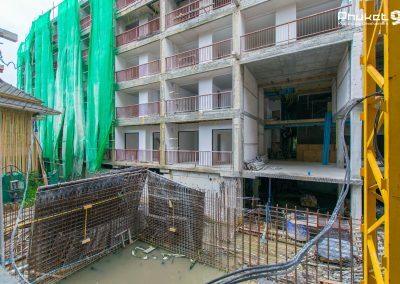 The construction of buildings with 2 pools took 20 months. 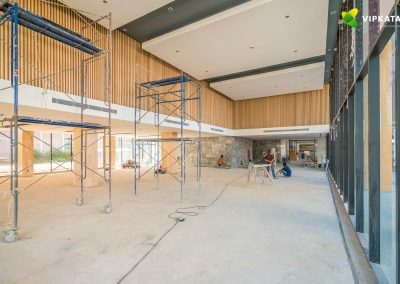 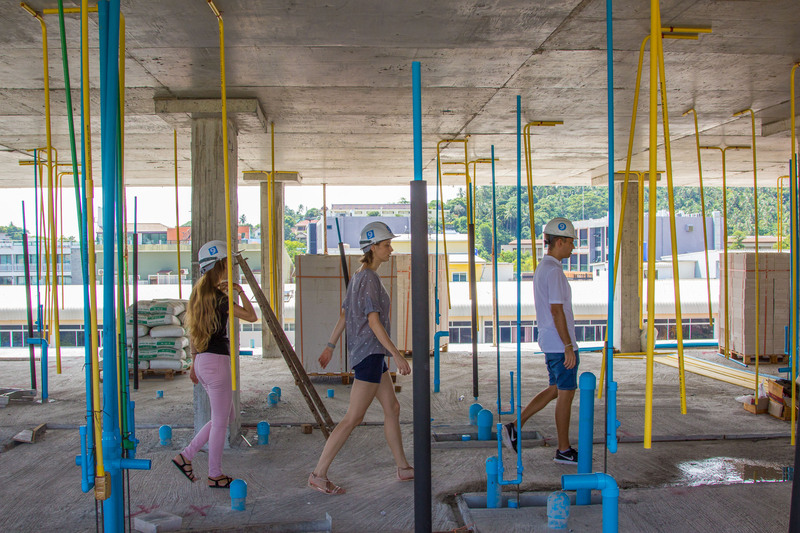 For the first 6 months we built a foundation and constructed 2 floors of building. 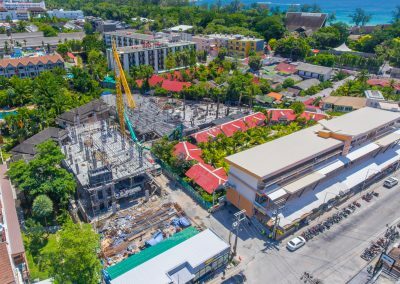 In a high season 2017-2018 the construction has accelerated because of sunny and breathless weather. 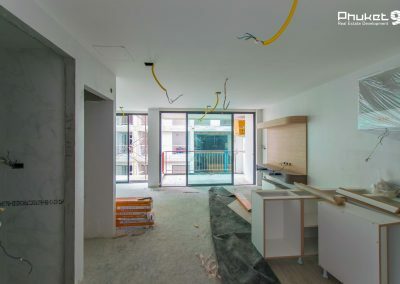 In October we built a carcasses of both buildings and started laying of communication lines and then interior decoration. 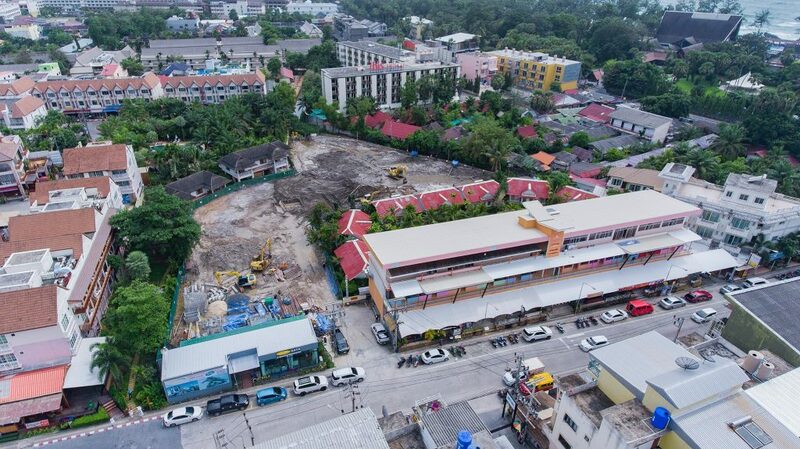 Ultimately, we diverged from schedule for 4 Months in June 2018. 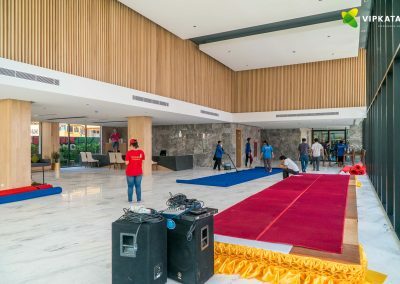 Official opening were in the beginning of July. 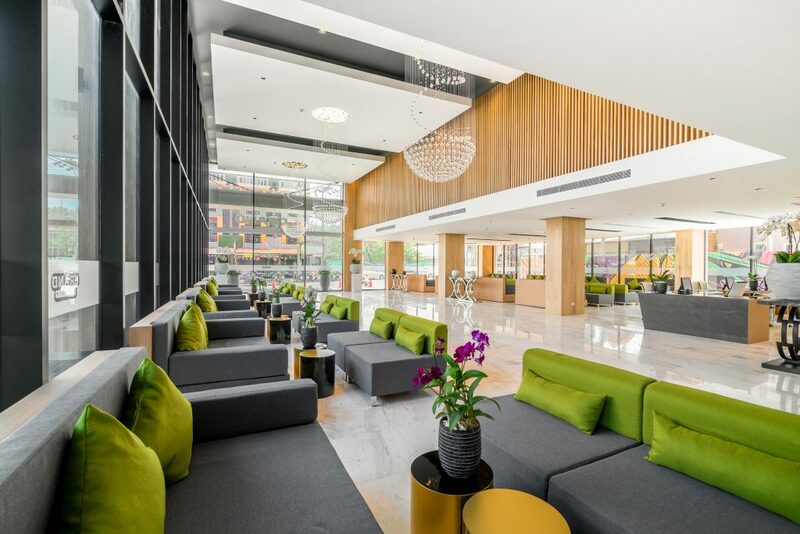 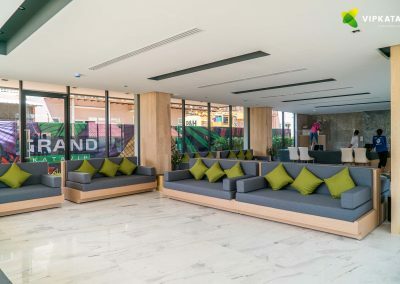 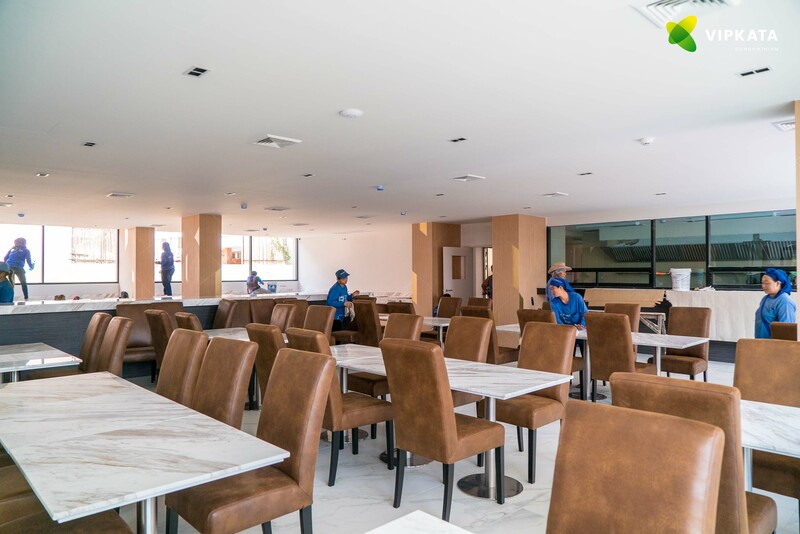 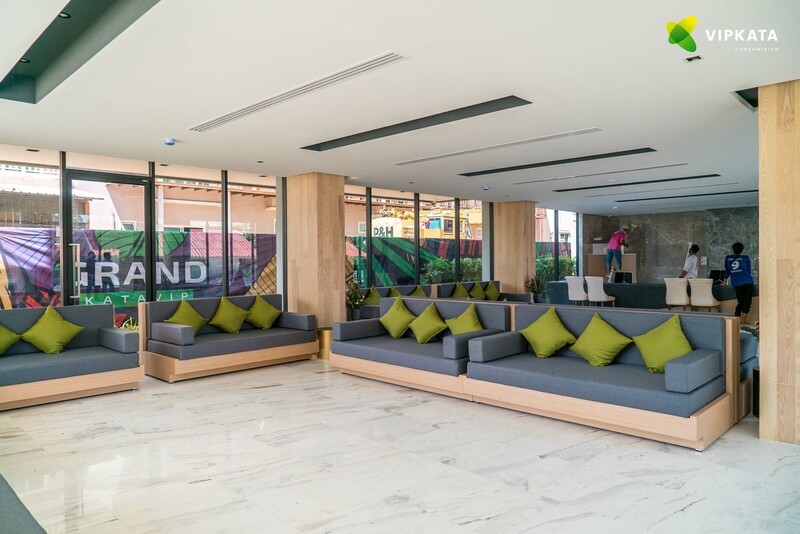 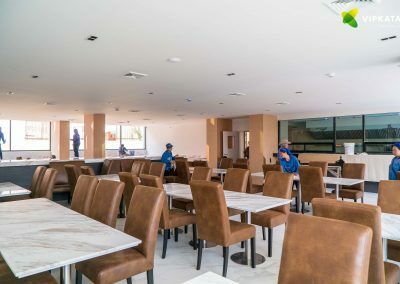 And in the middle of July on the base of first phase of Condominium we launched the hotel Grand KATA VIP Hotel that already accepting guests. 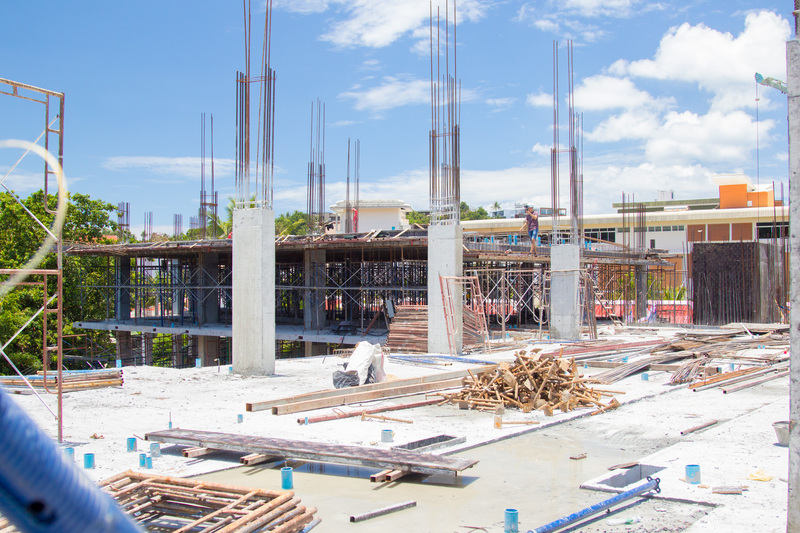 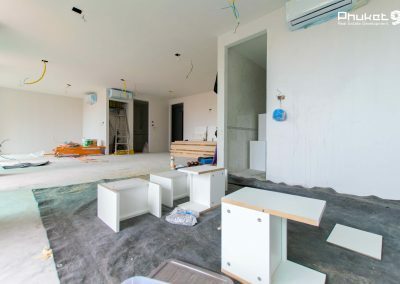 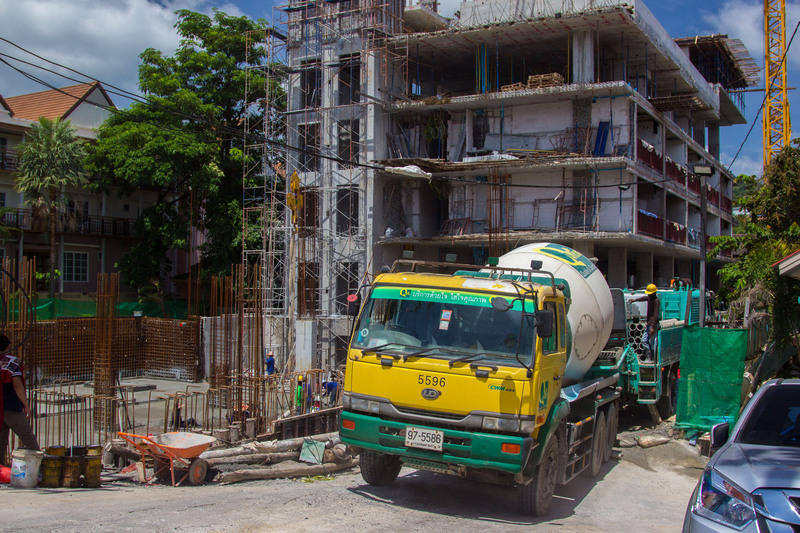 Here are the photos of the construction process of VIP KATA Condominium Phase 1 from the beginning to completion. 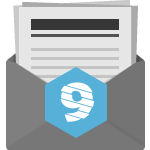 Get in touch with our team to receive our latest sales kit to your mailbox. 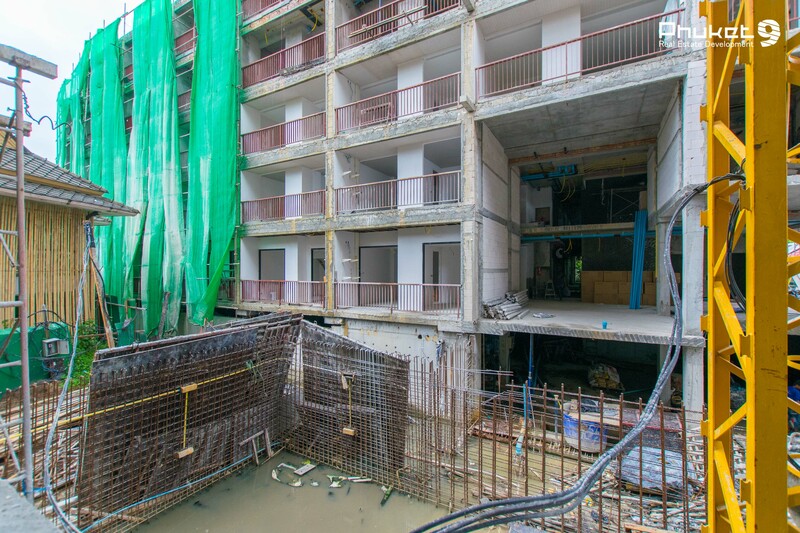 2 buildings, 5 floors in one of it and in the second 8 floors, 200 house-units. 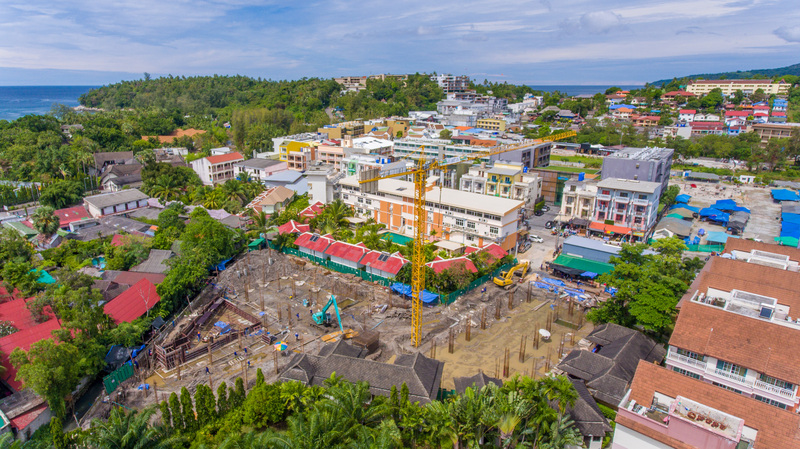 More than 150 house-units were sold on the development phase. 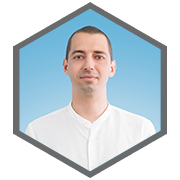 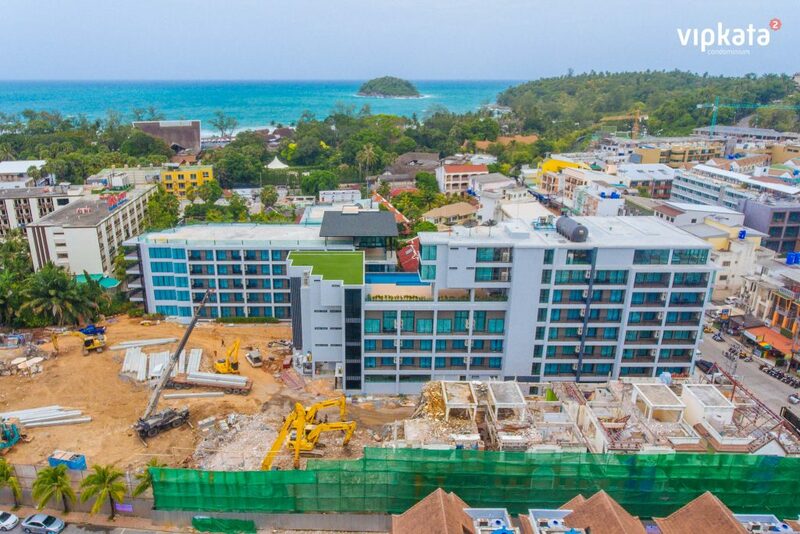 The main investors are from China, Russia and Europe, they bought a units with a purpose of getting the guaranteed income from the rent. 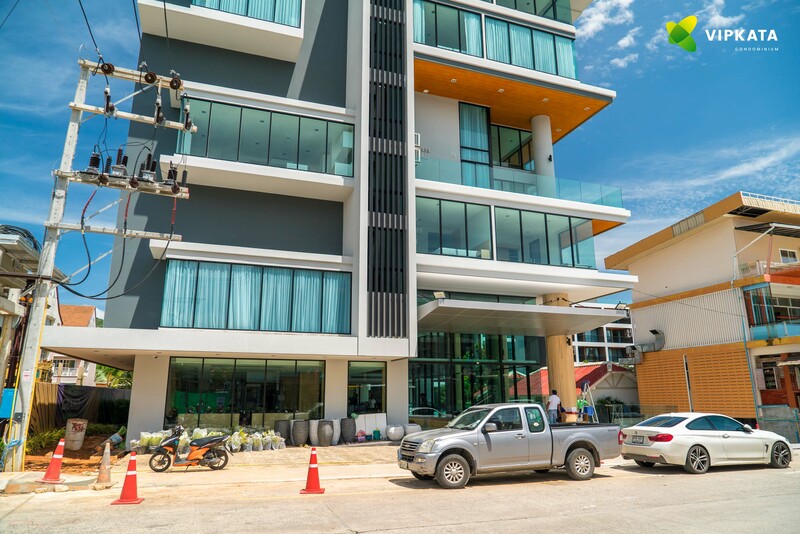 The apartments buyers sings with the management company a rental agreement. 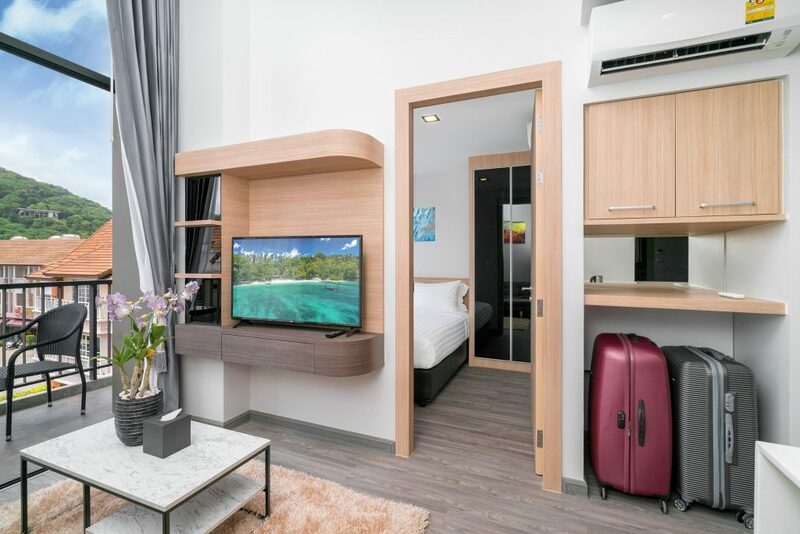 The company manages your apartment as a hotel room: leases it daily, settle and evict guests, cleaning, monitors the safety of furniture and condition. At this time the owner receive fixed income in the amount of 7% from the cost of apartments per year during the 8 years. 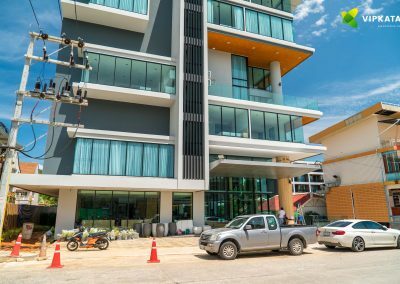 Now in VIP Kata Condominium available completed and ready to move in units with different layout are available for sale. 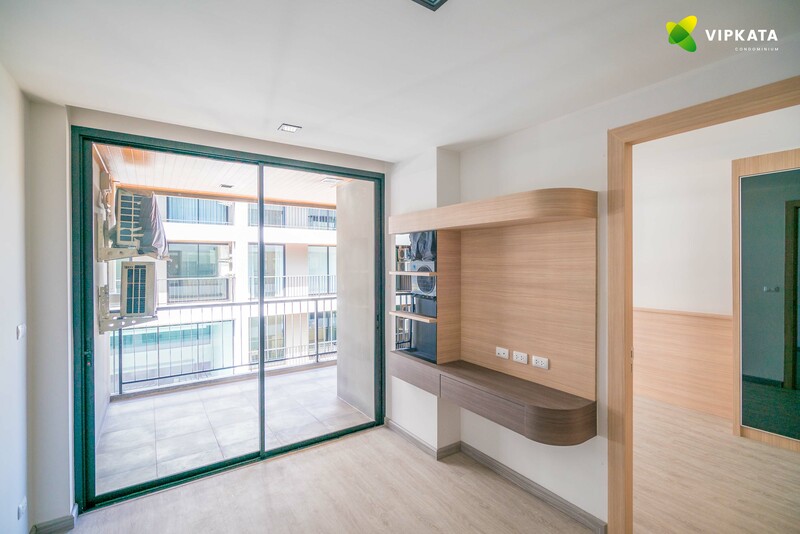 The apartments with 1 bedroom, 45 sq.m. 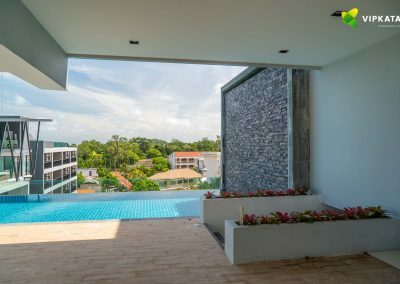 cost from 155,000$. Also there are a few house-units with pool, 2 bedroom apartments, 55 sq.m., and duplex-apartment with 3 bedrooms. 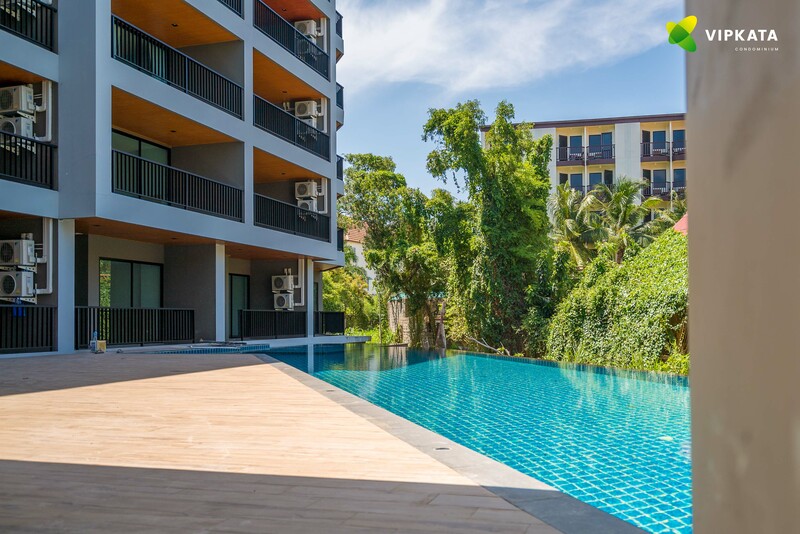 If you are thinking to buy ready to move-in unit or off-plan, contact us for the both options. 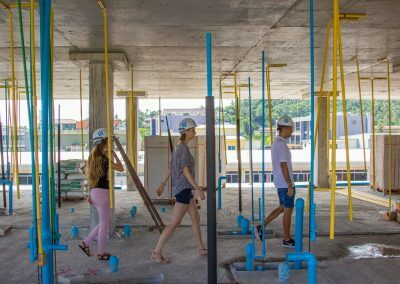 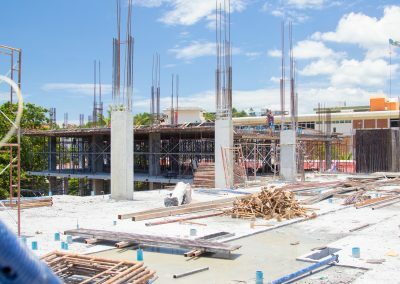 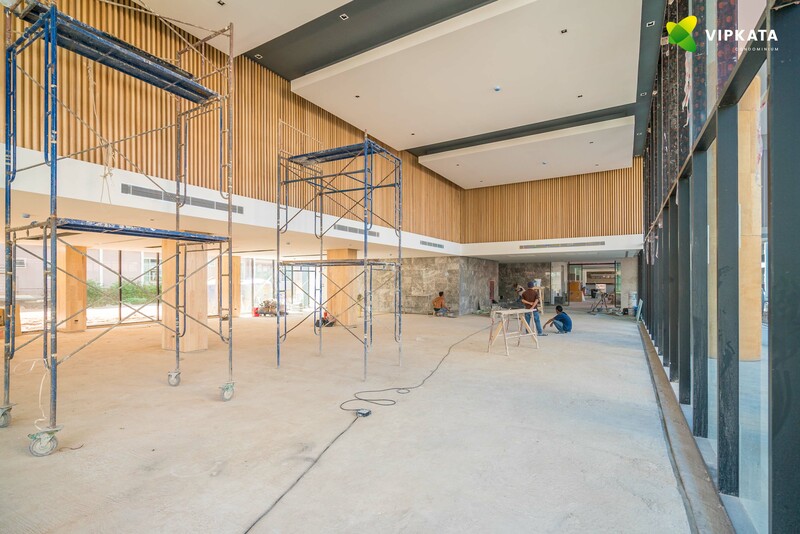 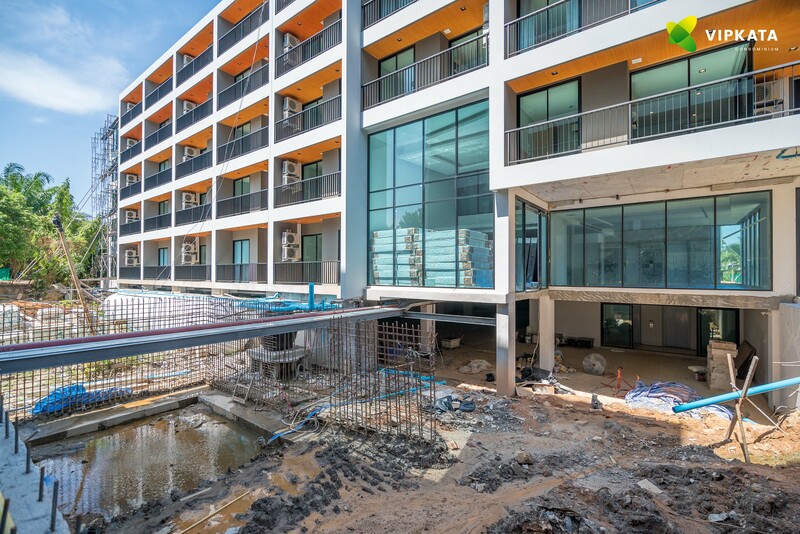 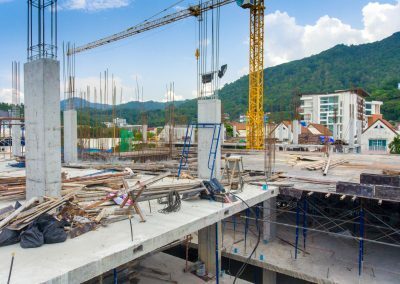 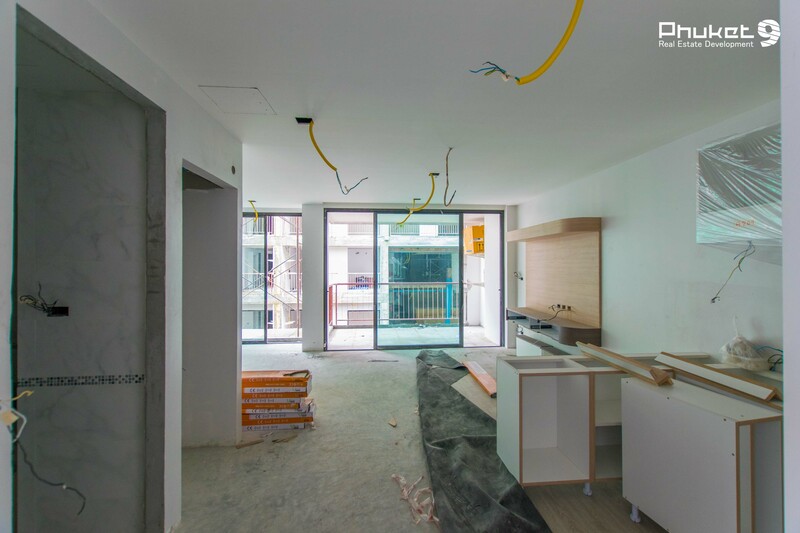 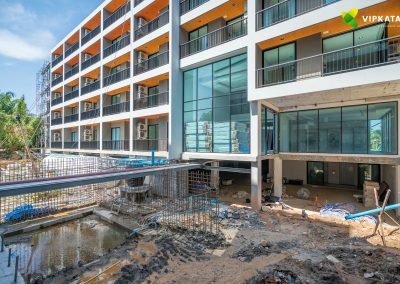 In August 2018 has started the construction of 2 new buildings of condominium. 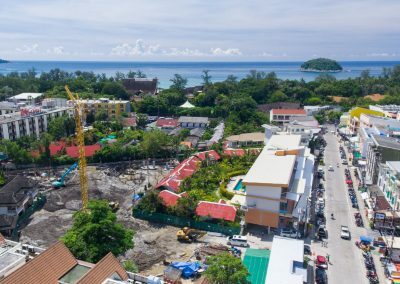 In May 2020 it will be a part of the largest hotel complex in Kata district. 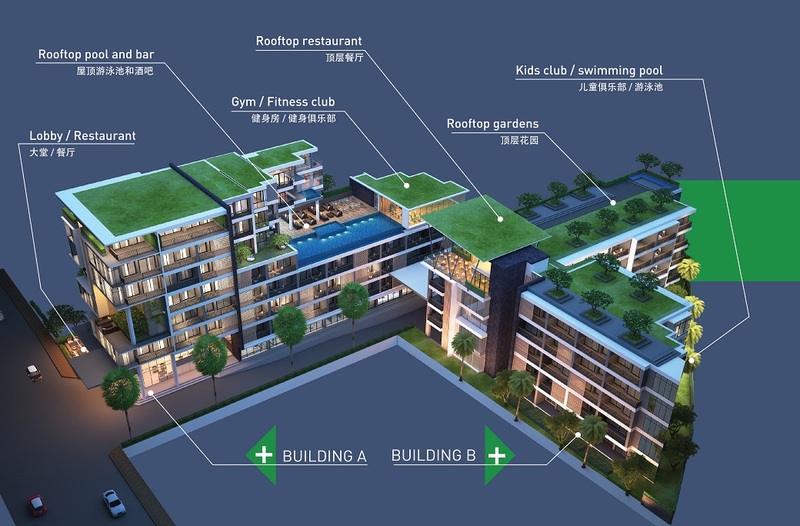 209 house-units will be available for sale, moreover the sales has already begun. 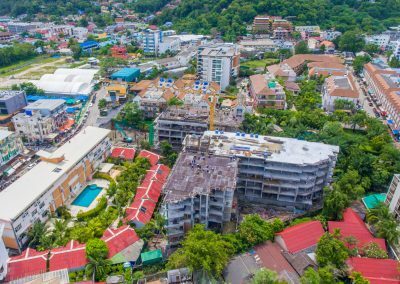 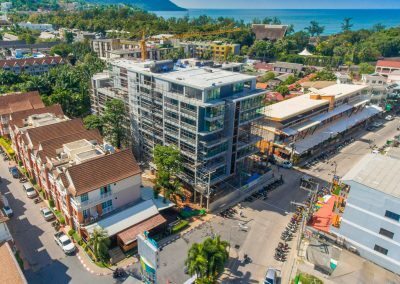 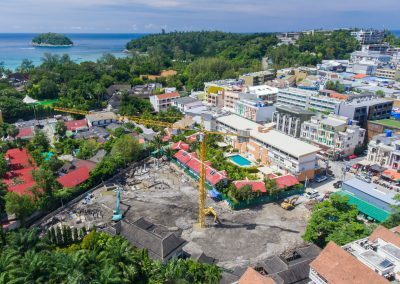 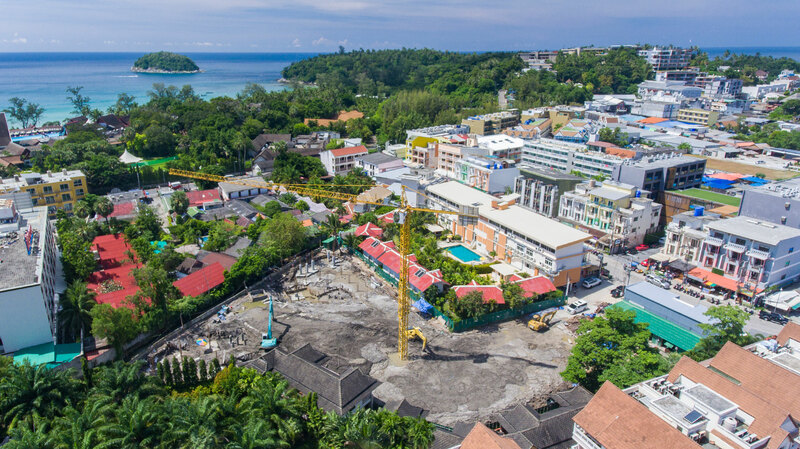 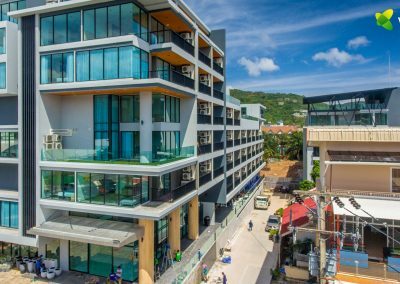 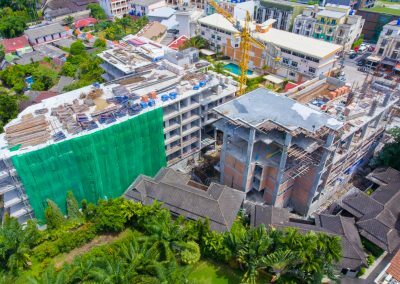 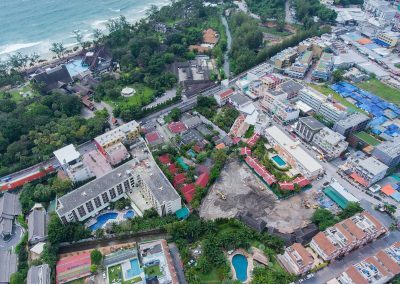 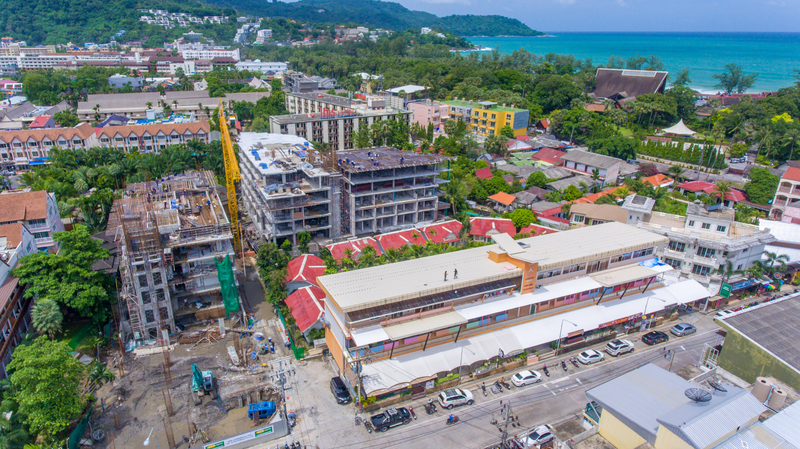 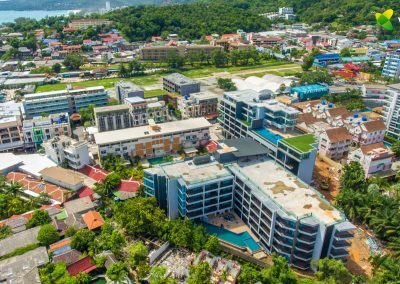 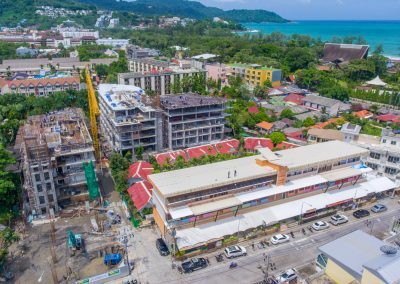 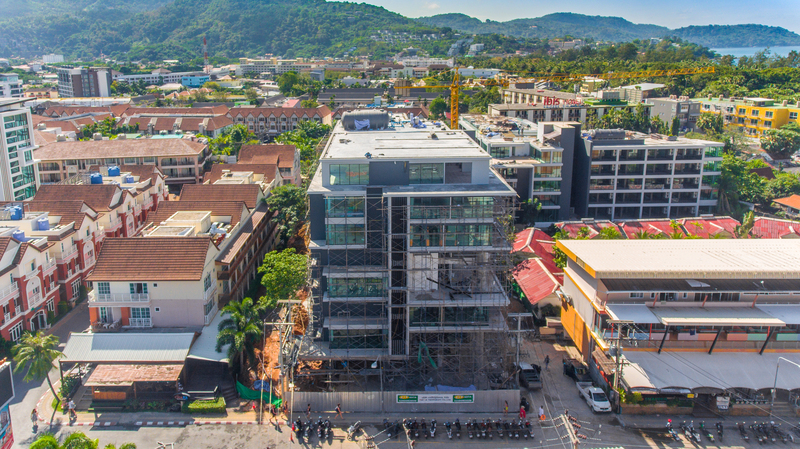 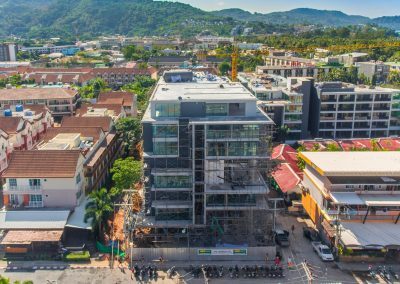 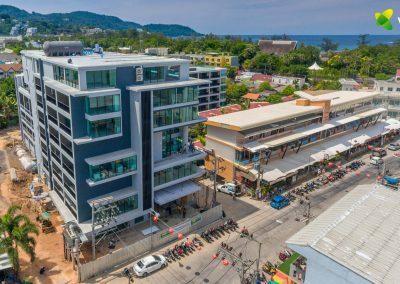 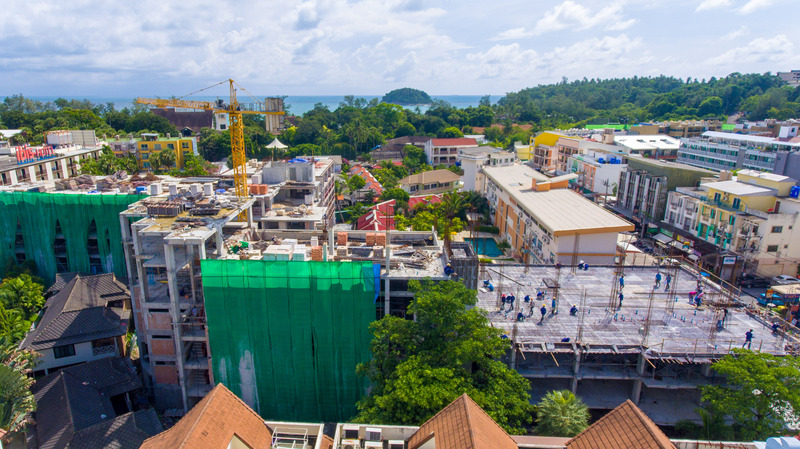 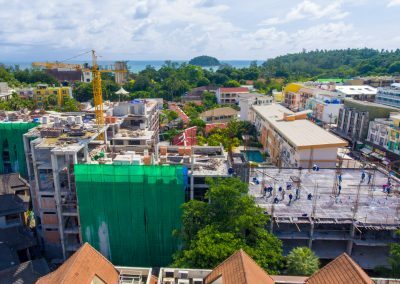 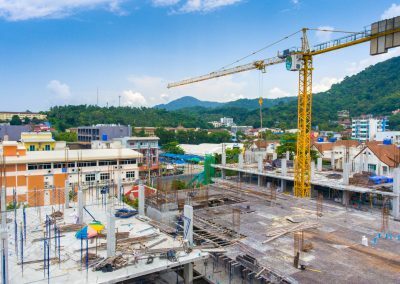 In 2017 Phuket9 Company buys another piece of land next to the Phase 1 and begins construction of second phase of VIP KATA Condominium. 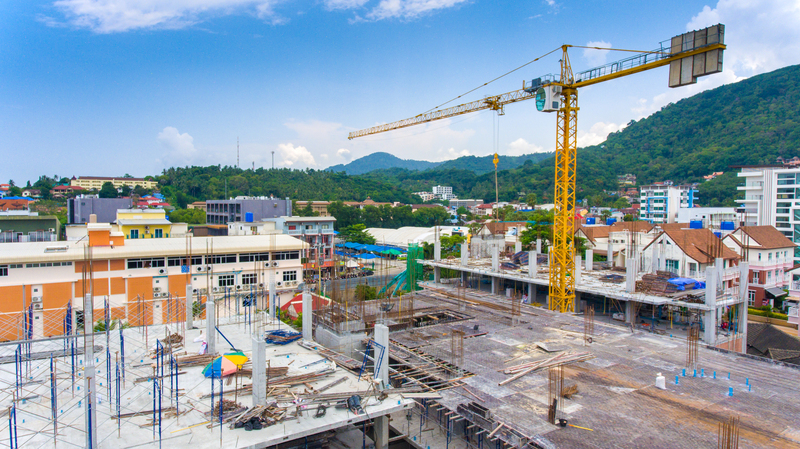 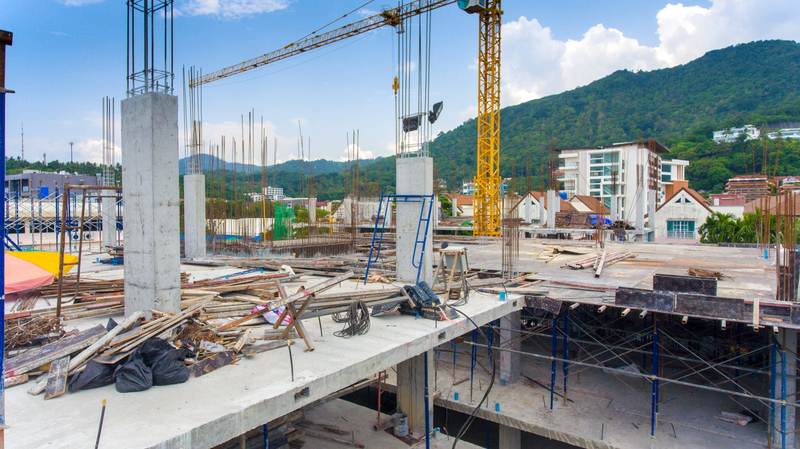 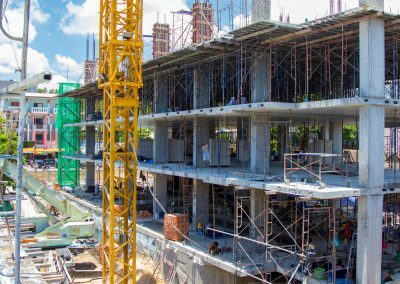 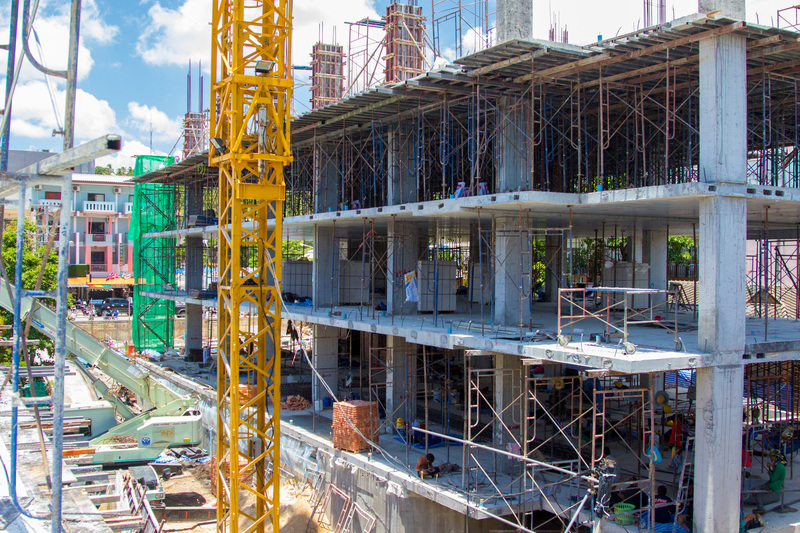 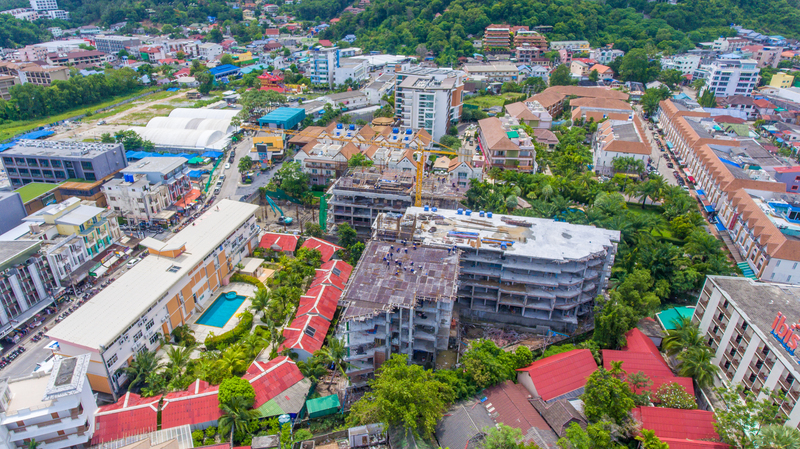 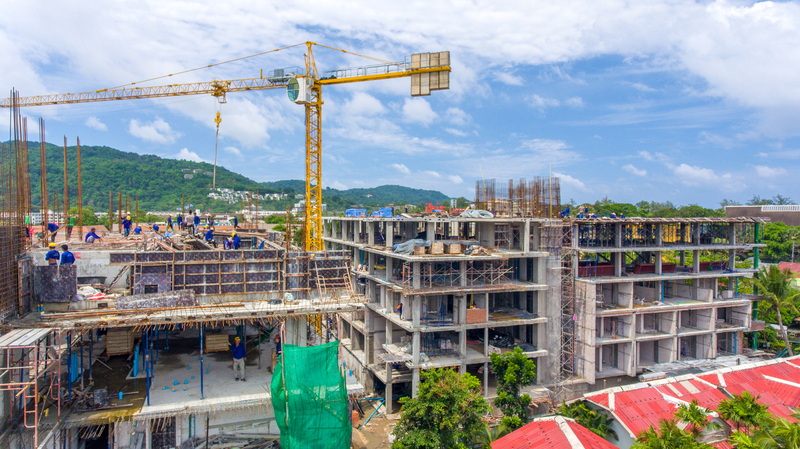 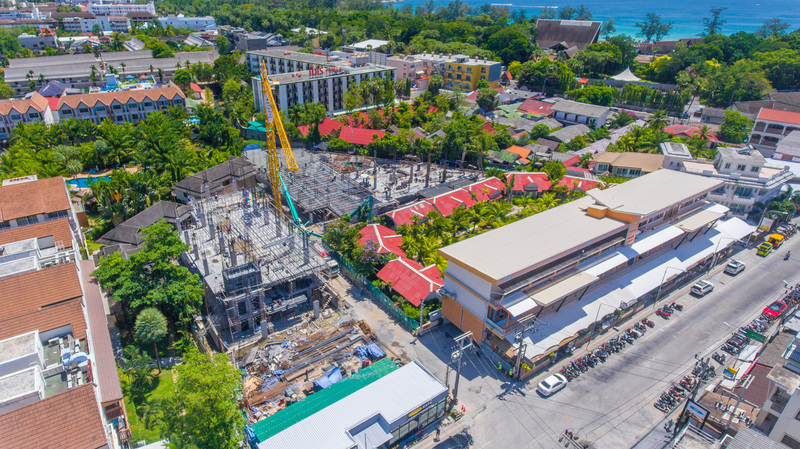 Construction of Phase 2 started in August 2018 and the sales of new condominium were launched. 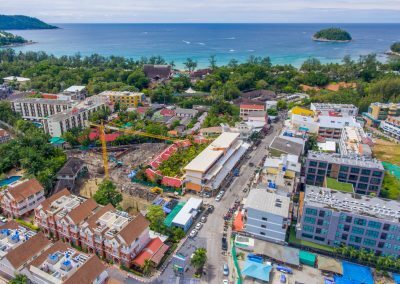 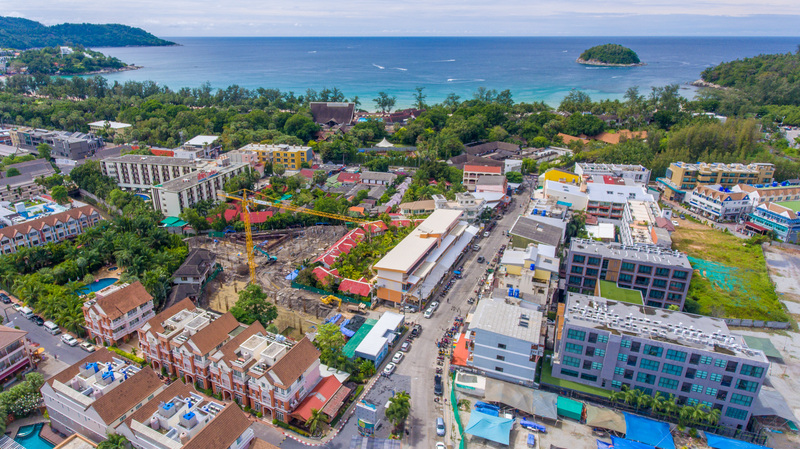 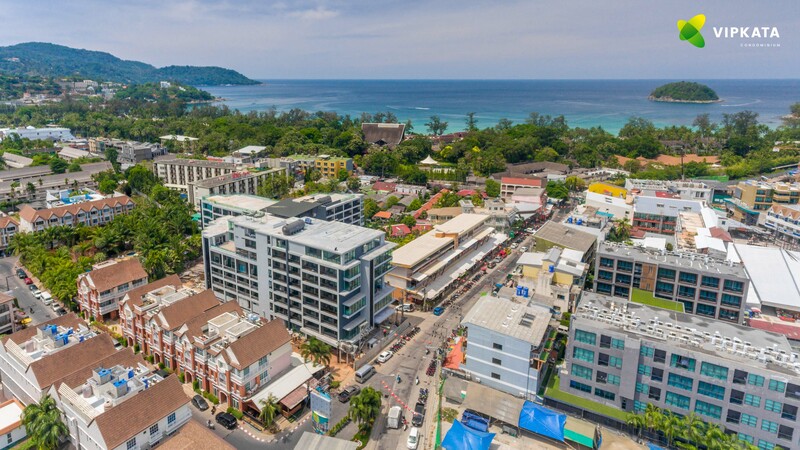 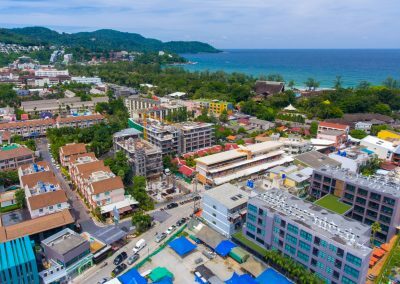 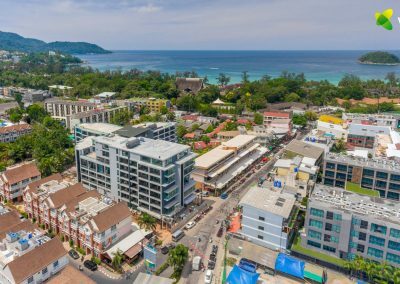 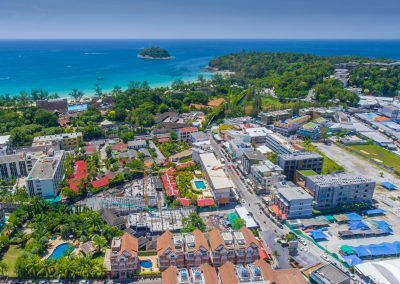 If you are interested in property investment in Phuket, please contact us for the current project sales kits and prices. 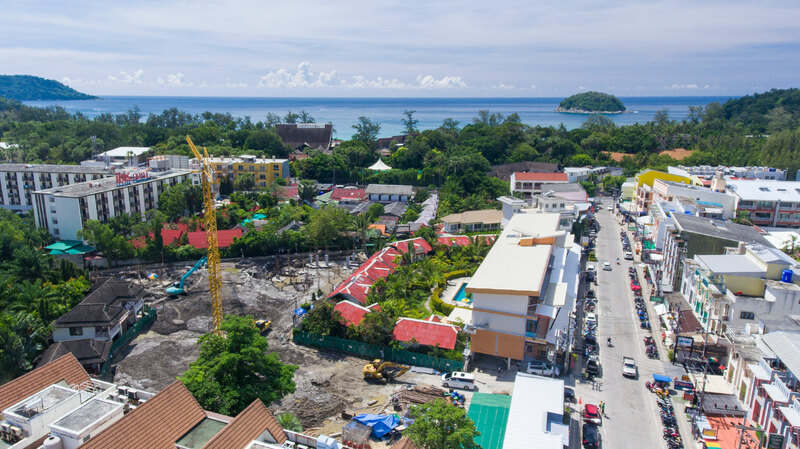 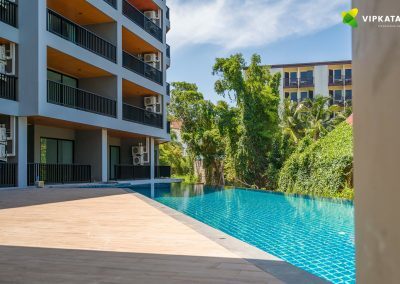 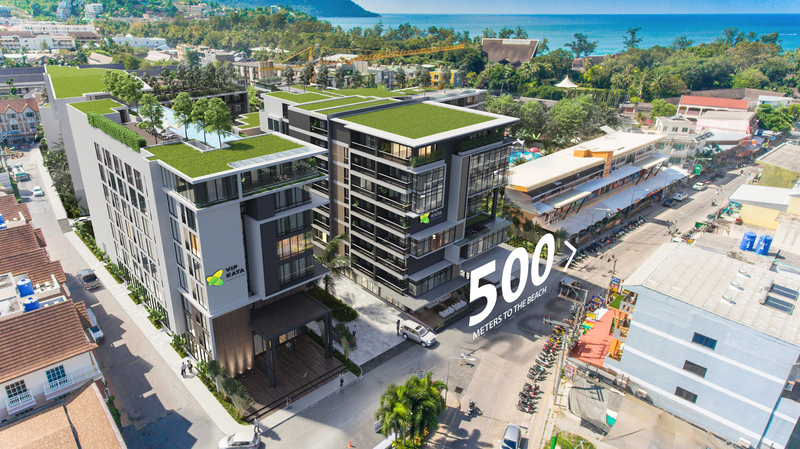 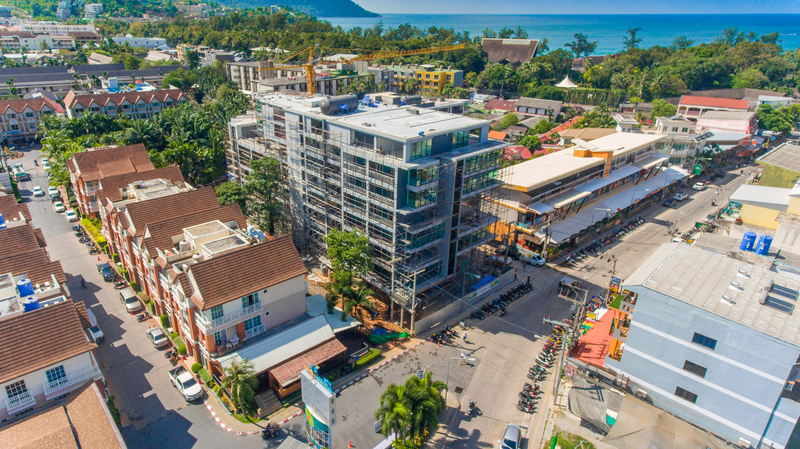 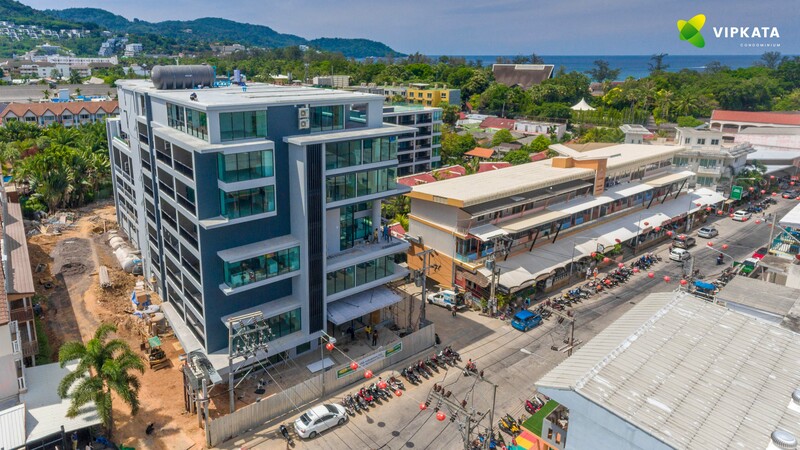 If you're interested to invest in property of Phuket and would like to know more about our projects, please leave your email and I will send you our latest sales kit of our developments.